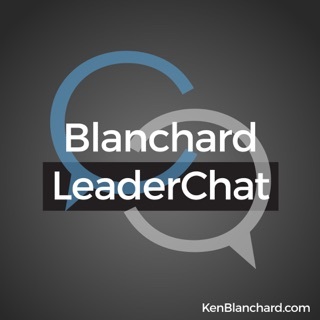 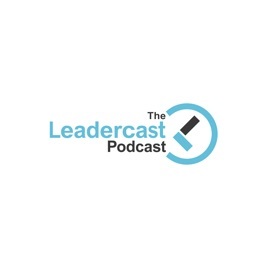 The Leadercast Podcast is dedicated to helping people become leaders worth following. 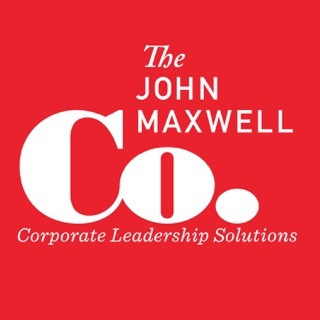 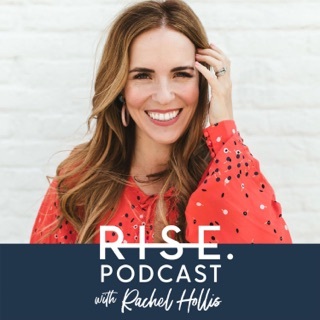 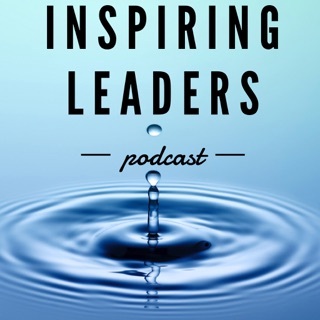 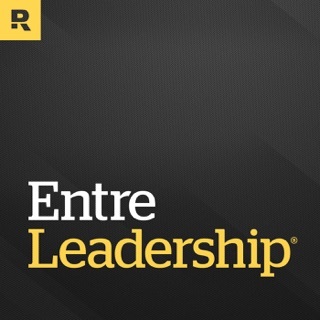 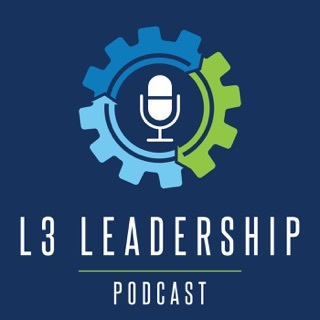 Whether you’re at the beginning of your leadership journey or you’ve been leading for decades, this podcast will help you take your leadership to the next level. 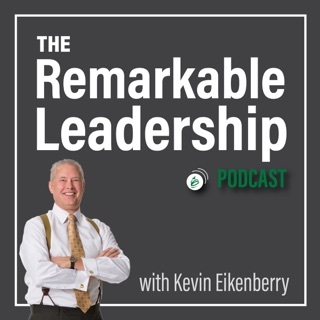 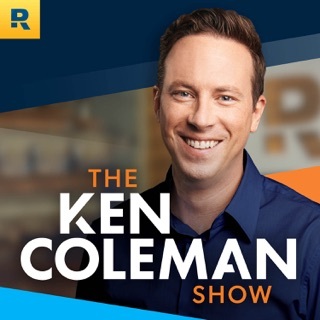 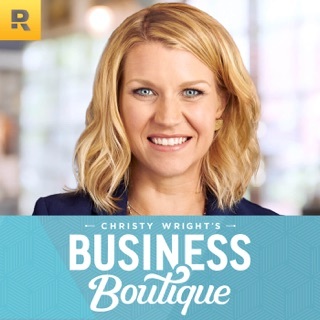 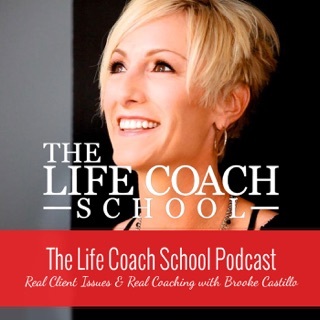 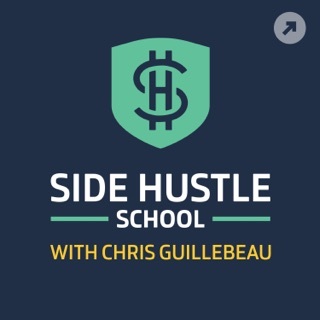 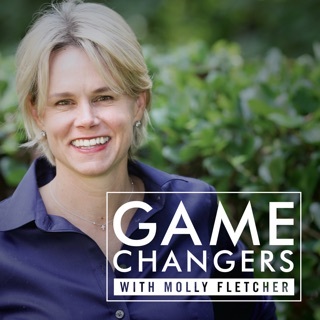 Each episode features topics like: management, company culture, servant leadership, communication techniques, time management, personal development, goal setting, recruiting great talent, innovation, vision casting and more.